Renting a car is the most convenient way of traveling when in a new location. Not only will it save you time getting around, but it also saves you money and the hassle. It gives you freedom to do what you want and go wherever you want to go without being stressed over schedules. However, if the rental car is stolen or damaged while under your care, it’s your liability. 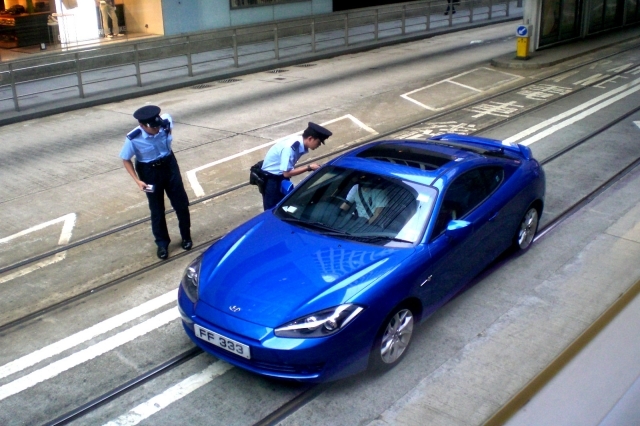 Upon discovering that the rental car is stolen, immediately report the incident to the police. Give the details especially information on personal belongings like cellular phone or luggage that the thieves may have taken along with the rented car. 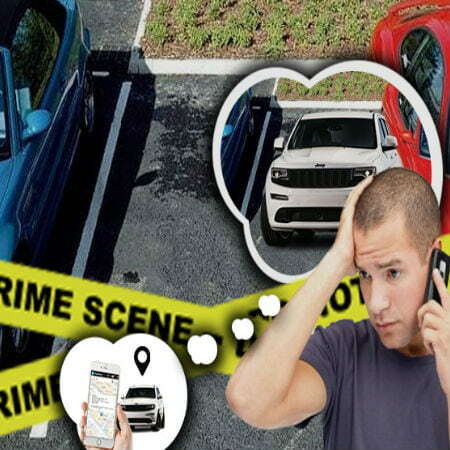 If the stolen rental car has a tracking device installed on it but you don’t have the means to track it, the law enforcers can assist you to track the stolen vehicle. The second step is to let the rental company know what happened. Also, tell them that you have already filed a police report that you will be needing the car’s identification numbers and tag. And if the stolen rental car has GPS tracker, the rental company can easily locate it. That’s one of the benefits GPS offers to car rental companies. Don’t forget to ask for an incident report from the rental company. Review the contract on the liability insurance you have chosen. Usually, car rental agencies have three types of coverage, passenger protection, the one that covers you and your passengers; liability, the one that covers you in case of accidents; and full coverage. The last one is a bit expensive, but it offers you protection in the event your rental car is stolen. You may also want to call your credit card company if you used a credit card to rent a car but didn’t apply for theft coverage. Most of the time, credit card companies assist their client in finding secondary coverage offers. Or if you own a car, contact your car insurance agent and check if your current policy also includes rental theft coverage. For now, you can request for another rental car from other companies so you can go attend any important activities. But remember, without insurance, you will have a hard time renting another car. Or read about our GPS tracking system for cars to learn more.